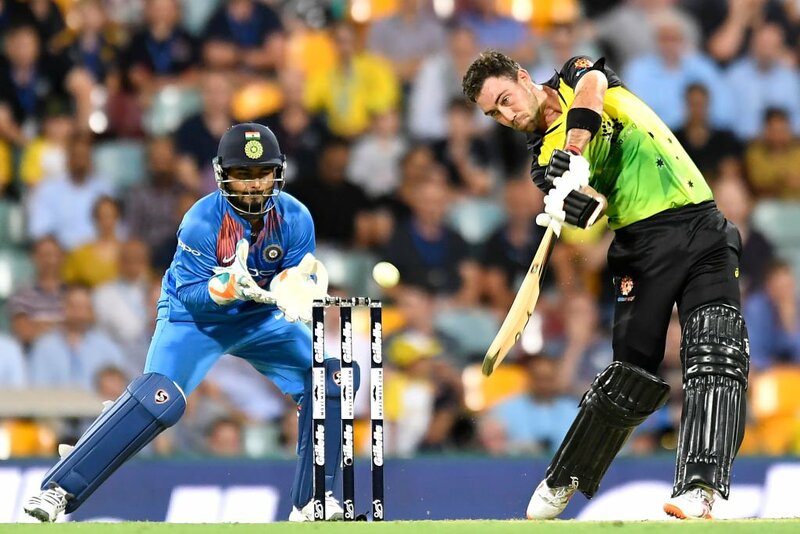 The first match of the 3 match T20 series between India and Australia at the Gabba in Brisbane. In which Shikhar Dhawan played a stormy innings for Team India, despite this team India lost the match. Under the Duckworth-Lewis rule, the team got the target of 174. India got only 169 runs in 17 overs and lost the match by 4 runs. India won the toss and invited the Kangaroo team to bat first. After the poor start, Chris Lynn and Glenn Maxwell played a stormy innings. Lynn made 37 off 20 balls and Maxwell scored 45 runs in 24 balls with 4 sixes. Apart from these, Marcus Stoinis scored 33 runs in 19 balls. Australia were 158 in 17 overs due to rain, India got the target of 174 under Duckworth-Lewis rule. In the pursue of the target, both the opening batsman got the right start for India. 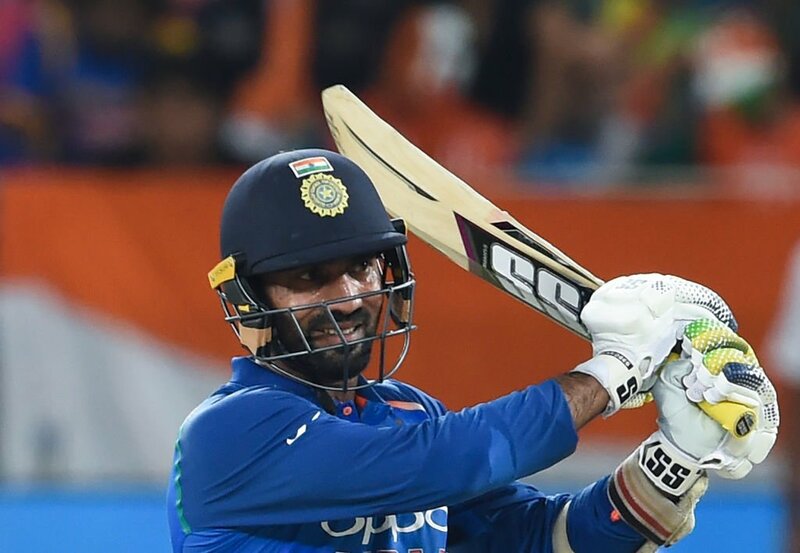 However, Rohit Sharma could not score big, While Shikhar Dhawan scored 76 runs in 42 balls and Lokesh Rahul and Virat Kohli were out cheaply on the other hand. 1. Indian vice-captain Rohit Sharma failed to score big, and could not provide a better foundation along with Dhawan. 2. Lokesh Rahul's poor form continues and could not do anything special today. 3. Krunal Pandya was very smashed all over, he gave 55 runs in 4 overs during his spell. 4. 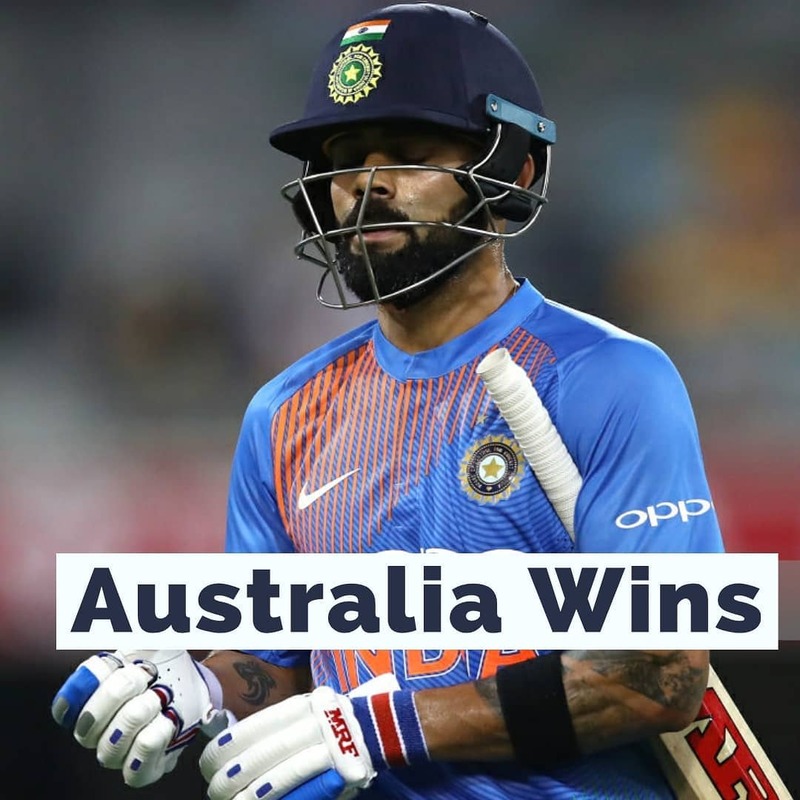 Indian skipper Kohli flopped, apart form this he also dropped the catch of Australian captain Aaron Finch. 5. D/L rule, Australia scored 158 in the given 17 overs. After applying the rule the host got 15 runs extra which gave India a target of 174 in 17 overs.